IT & Security teams in the healthcare industry need to manage and secure devices, users, apps, content and data differently than the average organization. Do you have the right treatment plan in place? Traditional management solutions can slow down response times to critical security events, so new approaches are needed. With new devices types such as ruggedized scanners and wearables becoming commonplace, it is imperative that they’re properly managed. 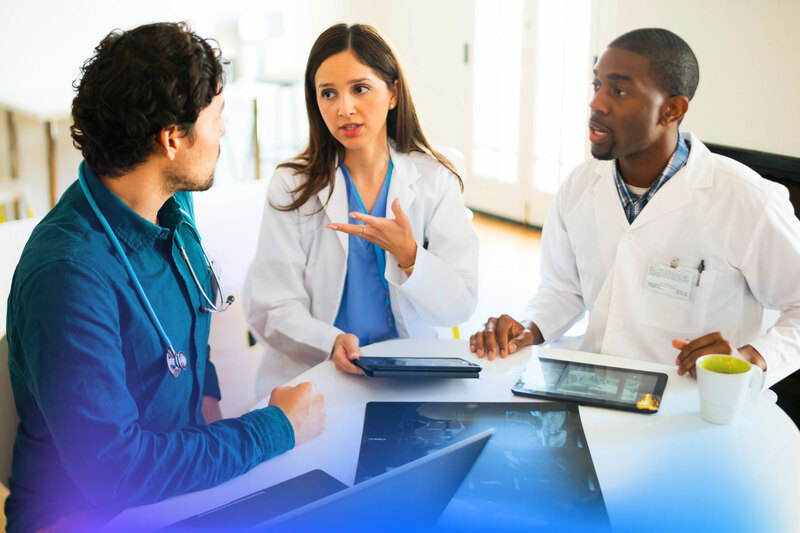 Join us, March 21st at 2pm, and explore what an AI approach to unified endpoint management (UEM) can do to help healthcare institutions comply with industry regulations, discover and respond to new vulnerabilities in real-time, and contain confidential patient data.